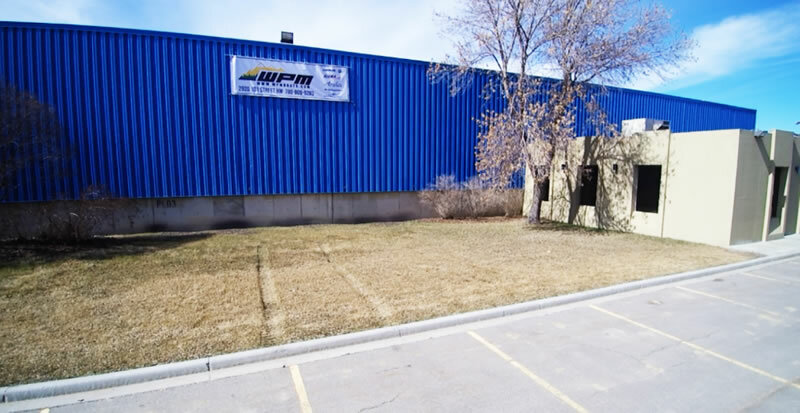 WPM Edmonton is a full service marine dealer in Edmonton, Alberta. They are an Outlaw Eagle jet boat dealer and offer financing options for new Outlaw Eagle jet boats and fishing boats. 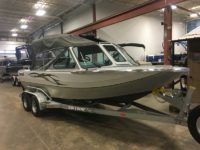 WPM Edmonton offers custom parts to repair your boat and they have a fabrication shop that can assist you with customizing and modifying your boat an upholstery department for custom interiors and a paint shop. They have experienced staff who can offer repairs and modifications to aluminum hulls.